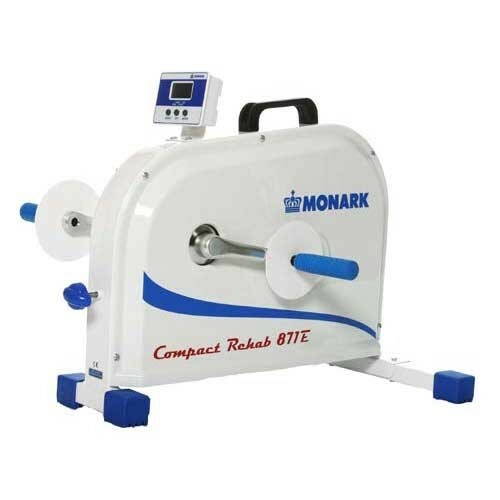 The Monark 871E Mini Rehab Trainer is a small, handy arm/leg trainer which is easy to use and operates very smoothly. 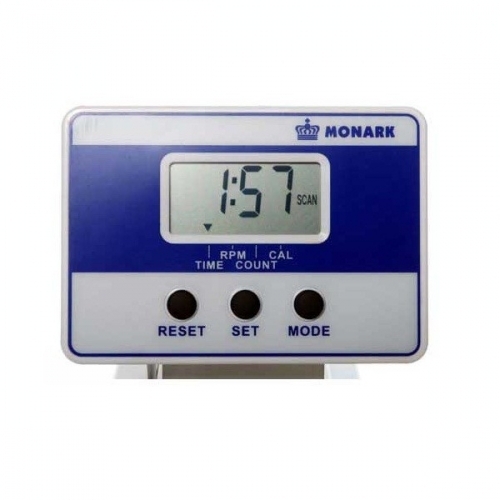 The Monark 871E Mini Rehab Trainer is ideal for warm up and exercise in hospitals and rehabilitations centers from a wheelchair or standing up. Excellent choice for rehabilitation of disabled. Electronic readouts of pedal r/min, total pedal revolutions and time. 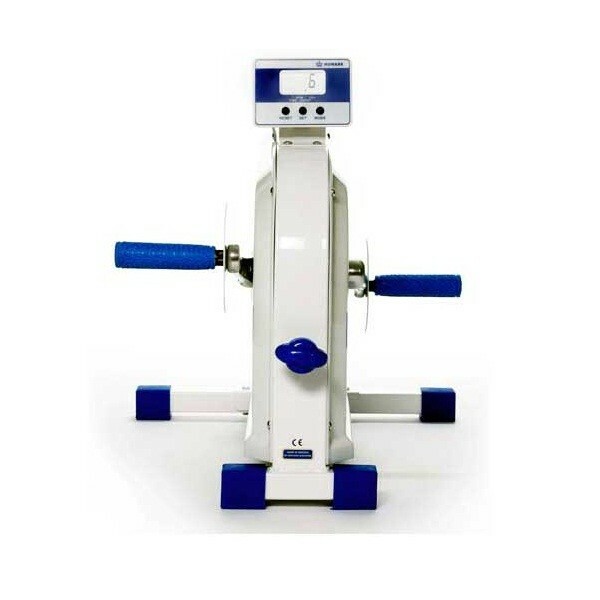 Order your Monark 871E Mini Rehab Trainer from FitnessZone.com today!